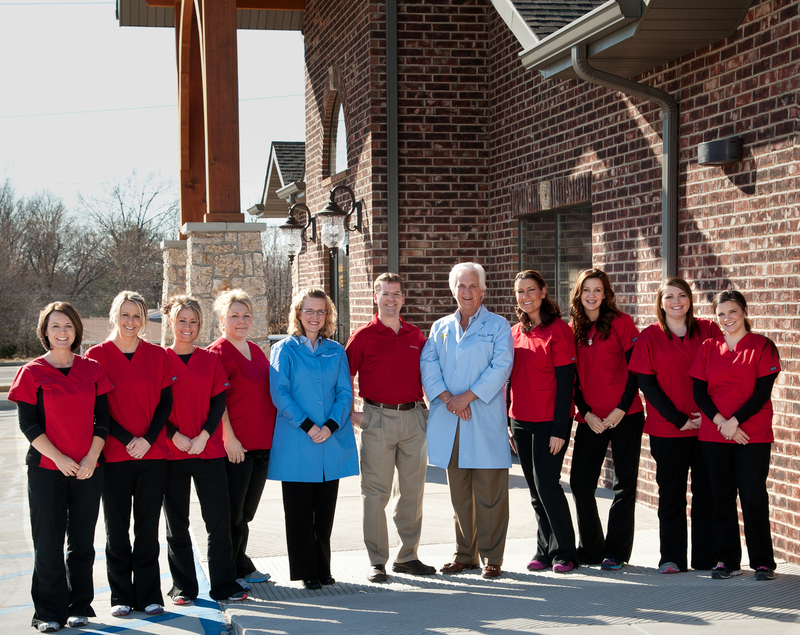 Welcome to West Plains Dental Group! West Plains Dental Group is located in West Plains, Missouri and specializes in maintaining your dental health, and helping you improve your appearance. We offer comprehensive dental treatment and take great pride in the comfortable, family-friendly environment we provide for our patients. Make an appointment today to see one of our dental providers; Dr. Gregory Temple, Dr. Brian Morrison, or Dr. Alanna Temple.